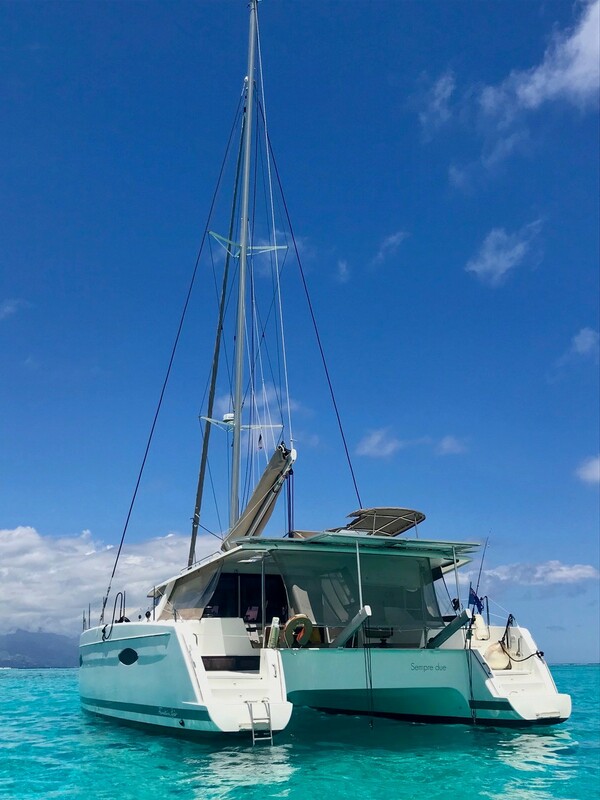 Denis Spooner and Suzi Kerr found their pre-loved Helia 44 catamaran in Tahiti, combining their dream of a bigger boat with an extended cruise. Caroline Strainig asked them about their adventure. 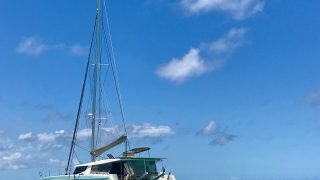 When Australian couple Denis Spooner and Suzi Kerr couldn’t find their dream pre-loved catamaran in Australia, they started looking further afield. 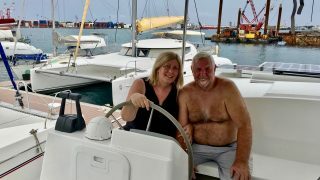 They wanted to start liveaboard cruising immediately so needed a second-hand boat that was ready to go, rather than having to wait for a new boat to roll off the production line. They also liked the cost-saving of buying second-hand. 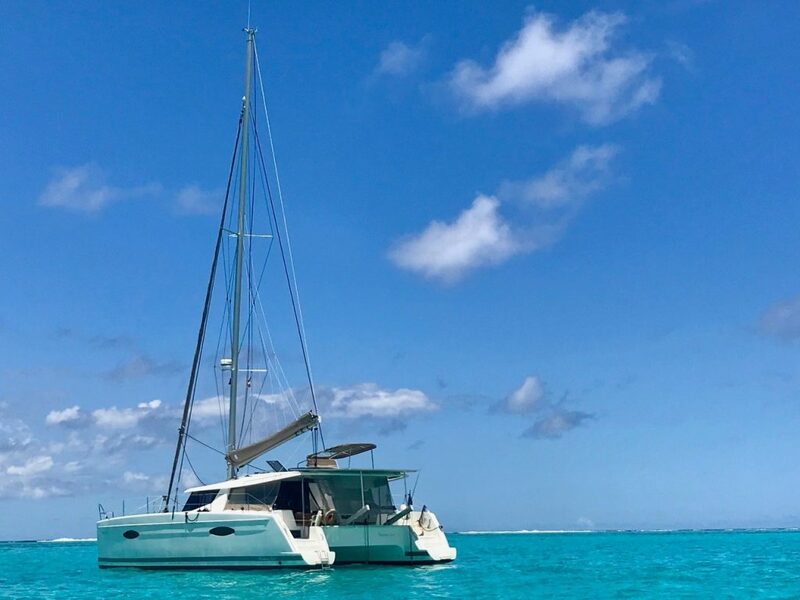 After extensive research, they set their hearts on a Fountaine Pajot Helia 44 and started hunting. 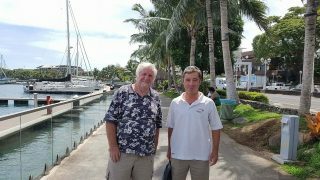 Eventually, they saw a 2013 model for sale in Tahiti with the Multihull Solutions agents there. Eagerly reading the listing, this Helia sounded exactly what they were looking for: pre-loved but in pristine condition, with everything needed for world cruising. It was also their preferred Maestro version, with one hull devoted to a large owner’s suite. And, Tahiti? Well, much closer than taking factory delivery in Europe and an easy downwind sail home to Australia through island paradises like the Cook Islands, Samoa, Tonga, Fiji, Vanuatu and New Caledonia. 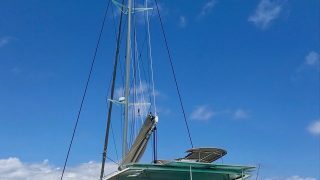 Plus, the Multihull Solutions/Sail Tahiti website lists a tantalising array of reasons why you should buy in Tahiti/French Polynesia, including unspoilt islands, incredible hikes, safe anchorages, great fishing, pristine reef and exciting regattas, as well as access to excellent yards and technicians. 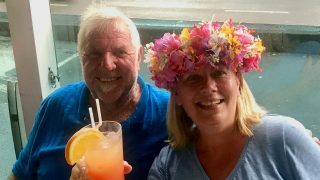 Multihull Solutions agents David Allouch and Nikki Puttergill explained to Denis and Suzi that they could even cruise French Polynesia for up to three years without any tax issues, if they wished. 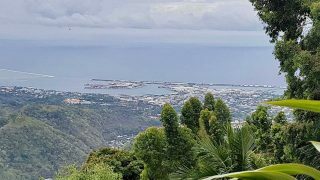 Neither needed convincing, and after many emails and conversations with David and Nikki they boarded a plane to see the boat, which was lying in a marina in the Tahiti capital, Papeete. “She was exactly what we were looking for,” Denis said. 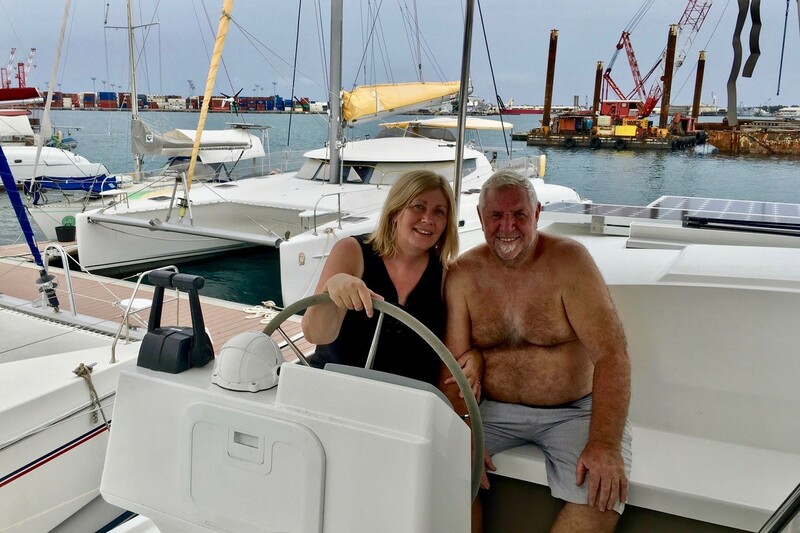 Within a few days, they were the proud new owners of sailing catamaran Sempre Due, which means “Always Two”, a fitting name for a twin-hulled boat with two owners. A year on, they are now safely home in Australia enjoying a leisurely cruise back to their home base, Cairns, and at the time of writing were anchored at Nelly Bay off Magnetic Island in FNQ. 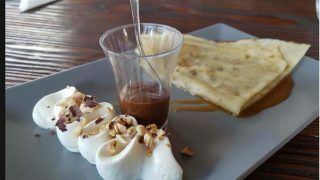 They loved French Polynesia and overall thought it a wonderful cruising ground. 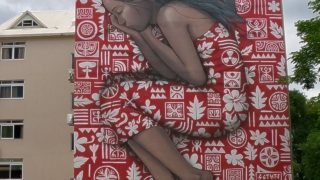 “There’s are real mix of cultures between the native Tahitians and the French, which provides for a colourful mix of language and customs,” Suzi said. “The waters are crystal-clear and incredibly blue, and the sunsets are breathtaking. We snorkelled and swam almost every day because it is safe, and the corals and fish are magnificent. Suzi said each island has its own character. 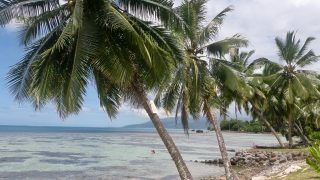 “Our favourites were Mo’orea, Huahine, Bora Bora and Ta’aha, which we thought were nicer than Tahiti and Raiatea when it comes to cruising,” she said. 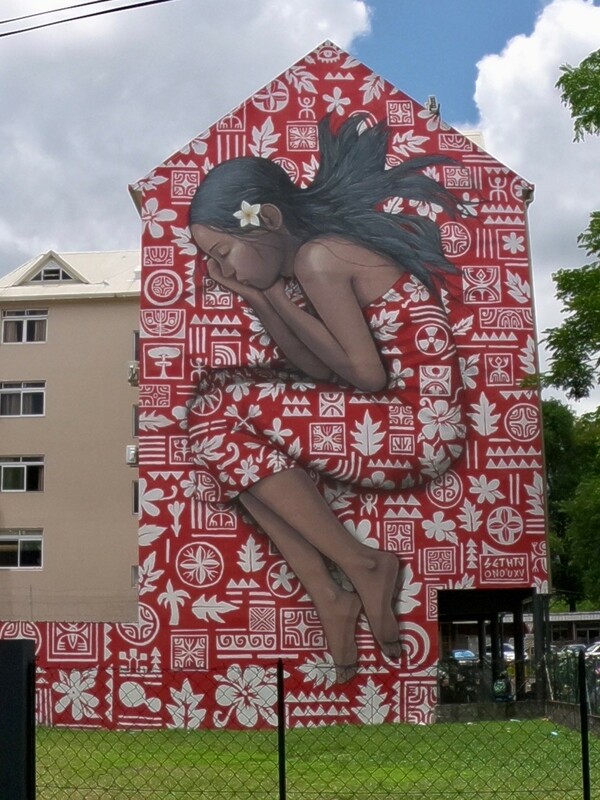 “Tahiti is vibrant and busy, but the capital Papeete is quite noisy and rundown. Bora Bora is a honeymooners’ paradise, and Mo’orea has something to offer everyone. 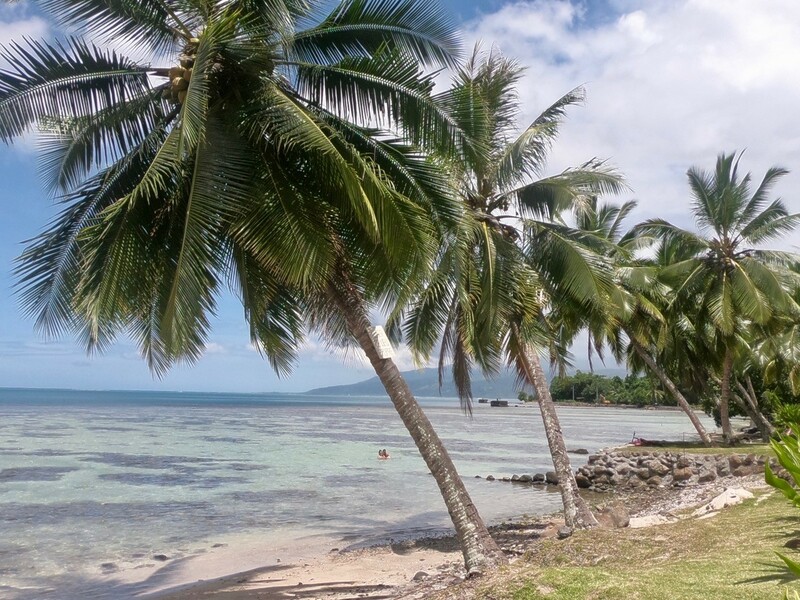 It is very, very beautiful, with plenty to do, and has two wonderful bays to explore, Cooks and Opunohu. 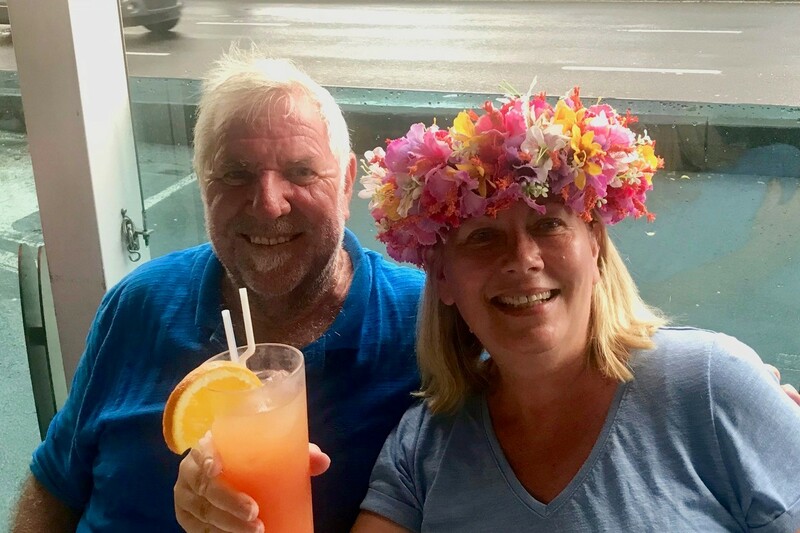 Of the many other destinations, the couple visited on their way home, there were so many highlights it was almost impossible to list a favourite, but they found Fiji an unspoilt paradise. “We would have would have loved to spend more time there,” Denis said. 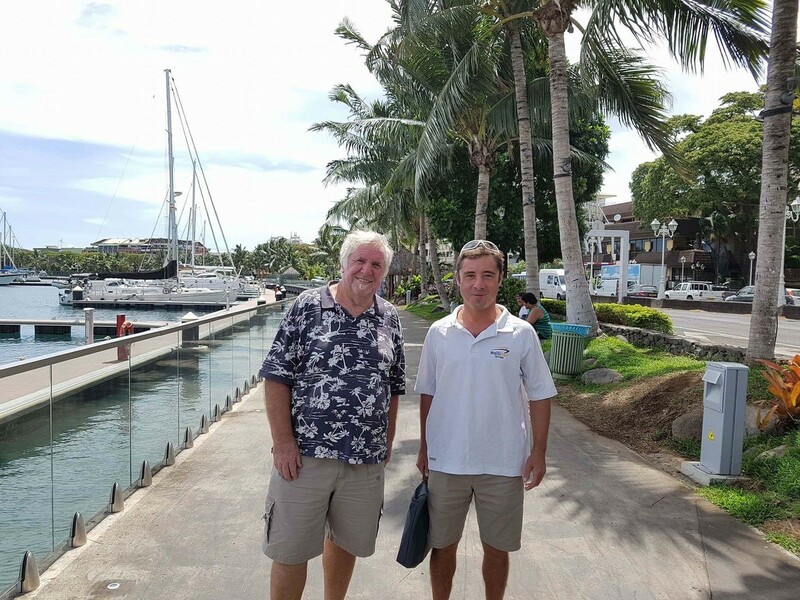 That’s not to say it has been champagne sailing all the time: they had to stay in Papeete for longer than they planned because of an anticipated cyclone and on passage they encountered some severe electrical storms. But the highs far outweighed the occasional lows. “It has definitely been the adventure of a lifetime, and we’d do it again in a heartbeat,” Suzi said. 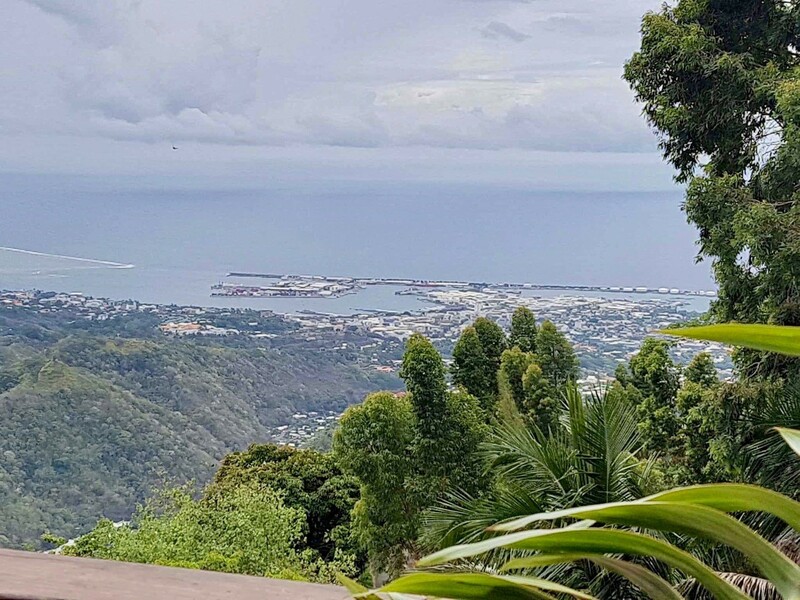 Cost-wise, Denis said the purchase price in Tahiti was lower than Australia. However, import duty and GST incurred on bringing Sempre Due home to Australia has negated some of the savings, but overall they are happy with the bottom line. “Of course, that’s not the reason we did the whole exercise,” Suzi added. 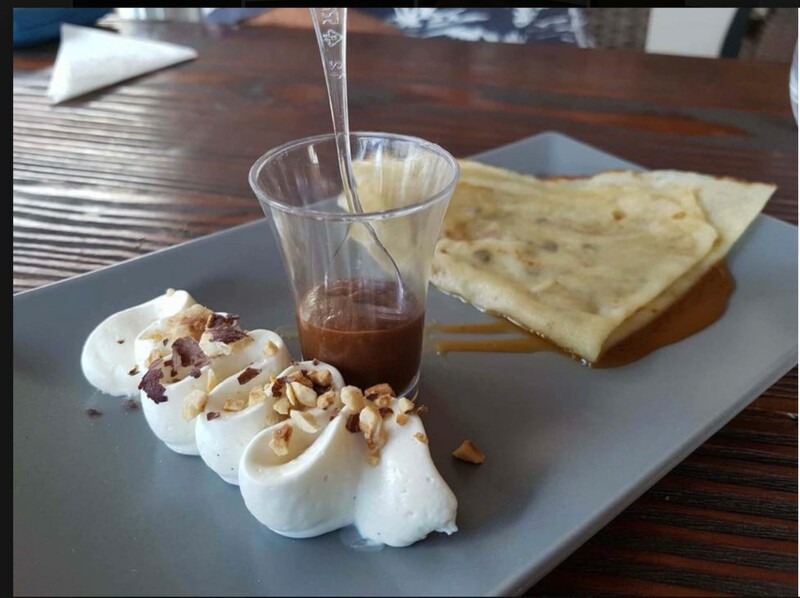 Next StoryNight Passages – Love or Hate?